Obstetrics & Gynecology Consultant at Dar Al Shifa Hospital, Kuwait. Dr. Shlebak completed his MBChB in Tripoli Libya in 1986 with first honours and best graduate prize. Following general medical training in Edinburgh (MRCP in 1991) he joined the Haematology department in Glasgow and then Liverpool (DRCPath and MRCPath 1995). He joined the Royal Postgraduate Medical School (RPMS) at Hammersmith Hospital as a lecturer in 1996-1998 and undertook research in cord blood progenitor stem cells (M.D degree University of London in 2000) whilst running the MSc programme in Haematology. He was appointed as a consultant and honorary senior lecturer at St Mary's hospital in 1998. He led on transfusion, haemostasis & thrombosis including anticoagulation, and obstetric haematology. He is the lead for Imperial College Healthcare NHS Trust haematology diagnostic services since its inception in 2008 and currently leads on haematology & Blood transfusion pathology services (North West London Pathology since 2016) modernisation. He is Imperial Haematology training programme (since 2014) Unit Training lead (UTL) and chair for local faculty group (LFG). He is an Imperial College undergraduate teacher and a co-convenor of BSc haemostats module. He is an examiner for the Royal College of Pathologists. Led as the national haematology expert for the RCPath National Medical Laboratory Catalogue (NMLC). Thrombosis, anticoagulation, obstetric haematology, bleeding tendency, general & laboratory haematology. 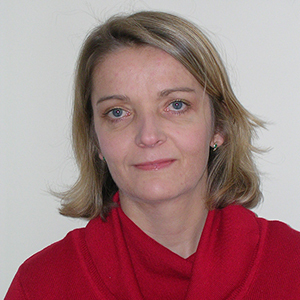 Research interests include the prevention of venous thromboembolism, haemostatic aspects of recurrent miscarriages and pregnancy loss with earlier contribution to the effects of pregnancy on the quality of cord blood progenitor cells. Bachelor of medical sciences Kuwait University 1997. Bachelor of Medicine and Surgery, Faculty of medicine, Kuwait University, 2000. Completed the residency training in King Khalid University Hospital, Riyadh and graduated from Saudi board on December 2012. Worked as senior registrar in Farwania hospital, Kuwait from 2013 till 2014. Worked as senior registrar in Sabah hospital, Kuwait from 2014 till 2015. Work as specialist from 2016 till now. 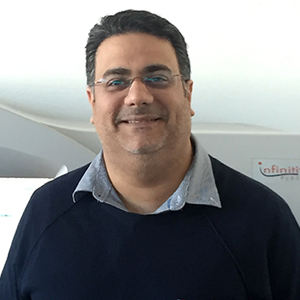 Dr. Ali Omrani is a Senior Consultant Adult Infectious Diseases, Hamad Medical Corporation, Doha. He completed his specialist training in adult infectious diseases and medical microbiology at the University Hospital of Wales, Cardiff followed by consultant positions in the United Kingdom and Saudi Arabia, before moving on to Qatar in July 2018. He has taken several leadership positions throughout his career, including Head of Infectious Diseases and Clinical Microbiology at the Royal Glamorgan Hospital, Wales and Head of Infectious Diseases and Deputy Chairman of Medicine at King Faisal Specialist Hospital and Research Centre (KFSH&RC), Riyadh. He founded and led major infectious diseases services in different organizations, including outpatient parenteral antimicrobial therapy (OPAT) at Prince Sultan Military Medical City (PSMMC), Riyadh, and Antimicrobial Stewardship Programs (ASP) at PSMMC and KFSH&RC. 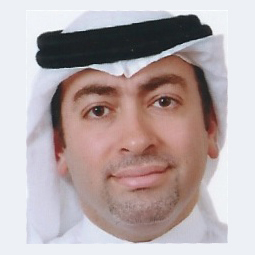 Dr Ali Omrani is a Senior Consultant Adult Infectious Diseases, Hamad Medical Corporation, Doha. He completed his specialist training in adult infectious diseases and medical microbiology at the University Hospital of Wales, Cardiff followed by consultant positions in the United Kingdom and Saudi Arabia, before moving on to Qatar in July 2018. He has taken several leadership positions throughout his career, including Head of Infectious Diseases and Clinical Microbiology at the Royal Glamorgan Hospital, Wales and Head of Infectious Diseases and Deputy Chairman of Medicine at King Faisal Specialist Hospital and Research Centre (KFSH&RC), Riyadh. He founded and led major infectious diseases services in different organizations, including outpatient parenteral antimicrobial therapy (OPAT) at Prince Sultan Military Medical City (PSMMC), Riyadh, and Antimicrobial Stewardship Programs (ASP) at PSMMC and KFSH&RC. 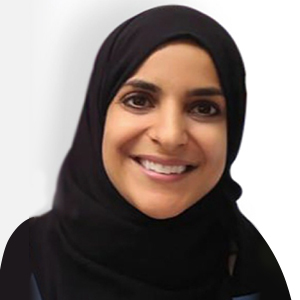 Dr Omrani’s clinical and research interests focus on the management of infections caused by extensively resistant pathogens, infections in immune compromised hosts and infections in critically ill patients. 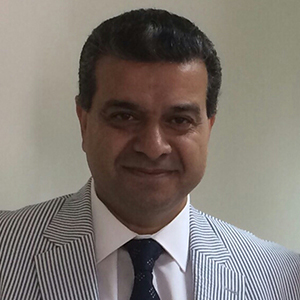 Dr Omrani is a Fellow of the Royal College of Physicians of London and the Royal College of Pathologists. He is an editorial board member of several medical journals, a frequent speaker at national and international medical events and is lead author on numerous of original research articles, reviews and editorials. MRCP (UK) 1997, awarded FRCP (UK) 2008. Chairman of the infection Control Committee Dubai Hospital. 2015-2016Master of Biostatistics and Clinical Epidemiology, Johns Hopkins Bloomberg School of Public Health, USA. 2014-2014 Global Clinical Scholars Research Training Program, Harvard Medical School, USA. My own personal interests have been in the area of Thromboembolic events meanly in woman and pregnancy. I have more than 40 publications in high impact peer reviews journals. Received many grants for conducting clinical trials. Infectious disease in transplant patients. Graduated from College of Medicine, Baghdad University, 1968. Specialist in Pathological Anatomi and Cytology, Danish Board of Health 1979. Clinical lecturer at Odense University Hospital 1980-82, and at Hvidovre Hospital, Copenhagen University, 1997-2001. Since 2001 in charge of Gynaecological Pathology, research, and public screening for cervical cancer at Southern Jutland Regional Hospital in Denmark. Published more than 25 papers on Gynaecological Pathology, Cervical Cytology, and liquid-based processing of Non Gynaecological Cytology. Invited Speaker for International Academy of Pathology, and European Cytology Congresses. 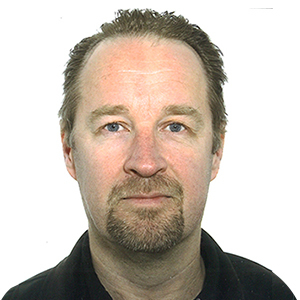 Magnus Unemo is an associate Professor at Örebro University, Sweden, and directs a global WHO Collaborating Centre for STIs as well as the Swedish Reference Laboratory for STIs. Additionally together with Public Health Agency in the United Kingdom serves ECDC with STI reference functions in the European Union / European Economic Area. Magnus Unemo is also in the Editorial Board and coauthor of many of the European STI guidelines. Main research: N. gonorrhoeae and other bacterial STIs such as C. trachomatis, M. genitalium, syphilis; » 330 peer-reviewed PubMed-indexed publications and numerous chapters in international scientific books. The research includes basic science, diagnostics, molecular epidemiology, genome sequencing, antimicrobial resistance, and antimicrobial resistance mechanisms. 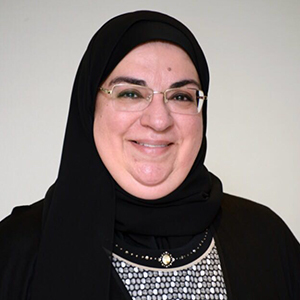 Dr. Mariam Ayed is a Neonatal and Perinatal senior specialist at Farwaniya Hospital, Kuwait. 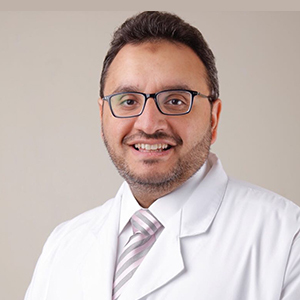 Dr. Ayed graduated in 2004 from Kuwait University Faculty of medicine. 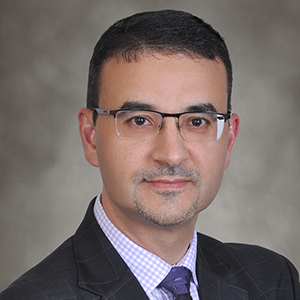 Dr. Ayed is a Canadian and American board certified in pediatrics and in neonatal- perinatal medicine. She completed a fellowship training in neonatal neurology and neuro-critical care at the University of Toronto in 2016. Dr. Ayed has a post-doctoral training in clinical research from Harvard Medical School. Her main research focus on better understanding preterm brain injury and neuro-protection in preterm neonates. Dr Chen did his undergraduate degree in Biochemistry, and subsequently obtained his MD from McGill University. After residency in Laboratory Medicine at McGill, he completed his Master’s Degree as part of the Clinician Investigator Program in Experimental Medicine with a focus on Clinical Proteomics. He also received fellowship training in clinical lipidology. 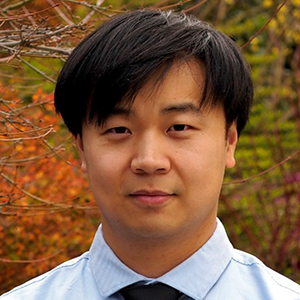 Dr Chen is a clinical assistant professor at the University of British Columbia. He is also the Provincial Medical Lead for Quality and Patient Safety. Dr Chen’s current medical practice and research emphasizes on the following domains: (1) Laboratory quality improvement and test utilization (2) management of inherited dyslipidemia (3) biomarker validation and implementation using mass spectrometry-based technique (5) standardization and utilization of remnant biospecimens for biobanking. 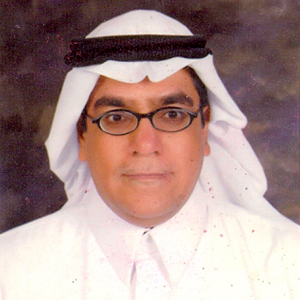 Dr. Mohammed Qutub obtained his bachelor’s degree (BSc in Microbiology) from the King Saud University in 1991. His Master’s degree and PhD degree from the University of Manchester, United Kingdom. Dr. Qutub had completed the Clinical Microbiology Fellowship program from Mayo Clinic College of Medicine, Rochester, USA in 2005. He is board certified by the American College of Microbiology in July 2007, and by the Canadian College of Microbiologist in May 2009. Dr. Qutub has been a KFSH&RC employee since 1991. He worked as the Section Head of the Molecular Virology Laboratory and Acting Head of Clinical Microbiology Laboratory in KFSH&RC Gen. Org. Riyadh from 1999-2002. From 2005-2009, he was the Clinical Microbiology Scientist and Director of Molecular Virology Laboratory, Department of Pathology & Laboratory Medicine, KFSH&RC Gen. Org. Riyadh. He is currently the Senior Clinical Microbiology Scientist, Section Head of Molecular Infectious Diseases and Clinical Microbiology Laboratories at KFSH&RC Gen. Org. 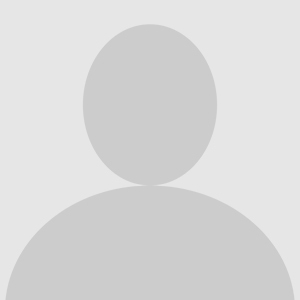 Jeddah Branch and a Member in several Committees. In addition, he was an Assistant Professor at Al-Faisal University from 2008-2009. Dr. Qutub has several publications in scientific journals, and abstract presentations to international and national conferences such as The European Society for Clinical Virology, American Society for Virology, American Society for Microbiology, Inter-science Conference on Antimicrobial Agent and Chemotherapy (IACAC) and IDWeek. 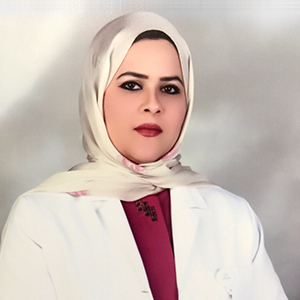 Dr. Nawara Al Shammari is an Obstetrics & Gynecology Consultant at Dar Al Shifa Hospital – Kuwait. 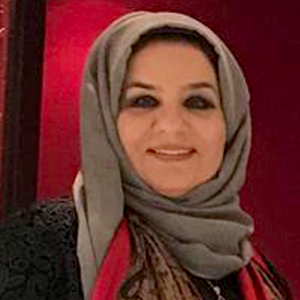 She is A member of the KuwAiti Board of Obstetricians & Gynecologists, MD, SCOG KIMSm MRCOG P1 and holds a Masters degree course in Aesthetic Gynecology from the American Academy of Aesthetic Medicine and is a member of the American Academy of Aesthetic Medicine. Consultant Clinical Scientist in Molecular Genetics and a Fellow of the Royal College of Pathologists. Awarded a PhD in Human molecular genetics from Birmingham University in 1996. Has worked in regional molecular genetic laboratories in the United Kingdom, joining Guy’s Hospital Genetics Centre, London in 1998 and becoming Deputy Director of the DNA Laboratory. Instrumental in development of the Reproductive Genetics Preimplantation Genetic Diagnosis (PGD) service for monogenic disorders at Guy’s. Other professional roles include current Chair of the Genomics Quality Assessment (GenQA) Special Advisory Group for PGD, assessor for molecular GenQA schemes, and technical assessor of medical laboratories for the United Kingdom Accreditation Service. Dr. Remaa A. Al Safi is a consultant pathologist at Maternity Hospital, Ministry of Health, in the State of Kuwait. She is working in the medical career for more than 20 years and is specialized in Gynecological pathology for 12 years. She has Canadian board in Anatomic Pathology followed by one year fellowship in Gynecological Pathology at McMaster University, Canada. 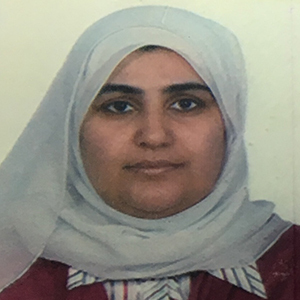 Dr. Alsafi is currently the head of the histopathology & cytology units and head of medical laboratory department at Maternity Hospital in Kuwait. Shakir is a specialist in clinical as well as molecular genetics. He is also a board certified clinical and anatomical pathologist. He achieved his MBBS from Kuwait University and went on to AP/CP at University of Saskatchewan, Canada, and then genetics at McMaster University, Ontario, Canada. He is currently working at the Kuwait Medical Genetics Center running a general, hemato-, and cancer genetics clinics and the unit head of the Molecular Pathology lab at Kuwait Cancer Control Center, Ministry of Health, State of Kuwait. He is a tutor and board member of the Kuwait Institute of Medical Specializations’ Pediatrics, Pathology, and Clinical Chemistry residency programs. He is also a member of several committees overseeing lab management, employment and purchases on a national level. Dr. Walid E. Khalbuss is Professor of Pathology and consultant pathologist and cytopathologists. He has American Board Certifications in Anatomic Pathology (AP); Clinical Pathology (CP), and Cytopathology (CYP) from the American Board of Pathology (ABP). He is currently semi retired pathologist. Prior to his semi retirement he had served as consultant and director of cytology in few known insinuations: Santa arnabas Hospital/Cornell University Medical School; NY; New York, USA; the University of Florida, Jacksonville, Florida, USA; the University of Pittsburgh edical Center (UPMC); Pittsburgh, PA, USA; , GE Clarient Diagnostic Laboratory; Riyadh; and the King Abdul Aziz Medical City (KAMC), National Guard Health Affair (NGHA)-Riyadh, KSA. Dr. Khalbuss has been a speaker in major pathology meetings nationally (within the USA) and internationally. He has numerous publications including over 90 peerreviewed articles in major scientific journals, 7 textbooks in pathology, and numerous book chapters. Among his known books are the two-volume book entitled "The Quick Compendium of Cytopathology" by the American Society of Clinical Pathology (ASCP) Press, published in 2013. 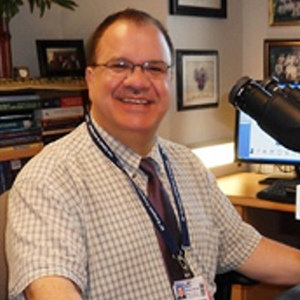 Dr. Khalbuss major areas of interests include Gyn and non-Gyn Cytology; ancillary testing in pathology, lung pathology, EBUS cytopathology, medical informatics; and FNA cytology.